The myNA saliva preservation kit is a non-invasive two-tube system for collection and preservation of saliva for the purpose of genomic DNA extraction. With easy to follow instructions, the sample can be collected in your office or at home. The stabilized sample can be shipped to myGenomics at ambient temperature where our trained staff will extract the genomic DNA from the sample. 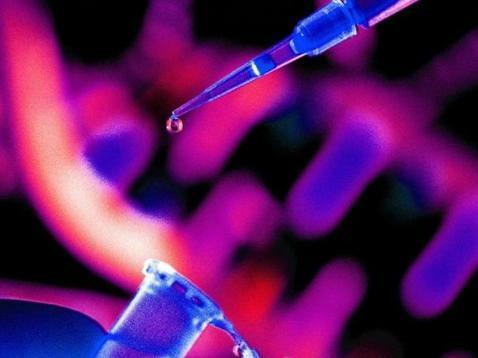 The preserved sample is also compatible with commercially available DNA extraction kits. The myNA oral rinse kit is a standard mouthwash that you can use to rinse your mouth for 30-60sec and spit into a collection tube provided. 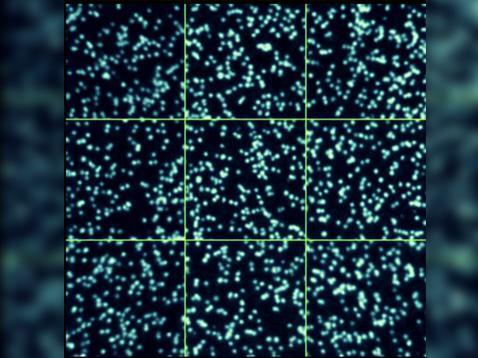 One good rinse gathers enough buccal cells for the purpose of genomic DNA extraction. With easy to follow instructions, the sample can be collected in your office or at home. The stabilized sample can be shipped to myGenomics at ambient temperature where our trained staff will extract the genomic DNA from the sample. 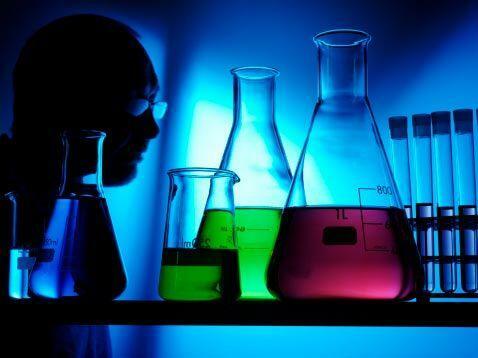 The preserved sample is also compatible with commercially available DNA extraction kits. 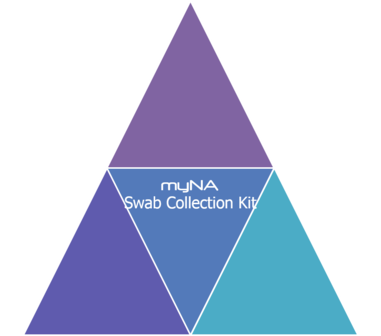 The myNA swab collection kit is a minimally-invasive system for collection of buccal or other swab samples for the purpose of human, animal or bacterial genomic DNA extraction. With easy to follow instructions, the sample can be collected in your office or at home. The sample swabs can be shipped dry to myGenomics at ambient temperature where our trained staff will extract the genomic DNA. 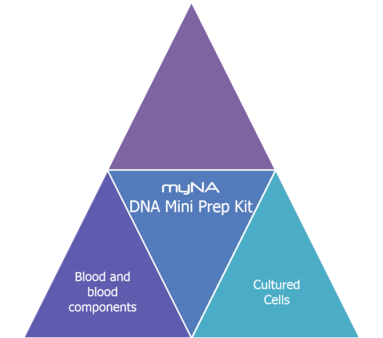 The myNA DNA Mini Prep Kit provides a fast and easy method for purification of total DNA for PCR, Southern blotting or sequencing. 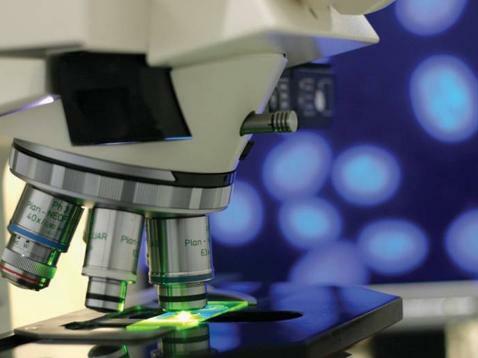 Total DNA up to 50kB in size (e.g., genomic, viral, mitochondrial) can be purified from whole blood, plasma, serum, buffy coat, bone marrow, other body fluids, lymphocytes, cultured cells, and tissue in just 20 minutes. The purification procedure comprises 4 steps and is carried out using myNA Mini spin columns in a standard microcentrifuge.